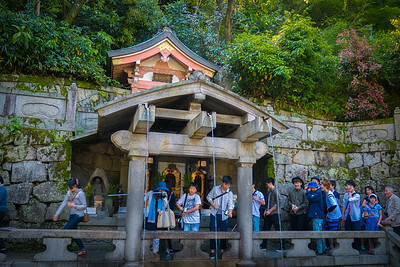 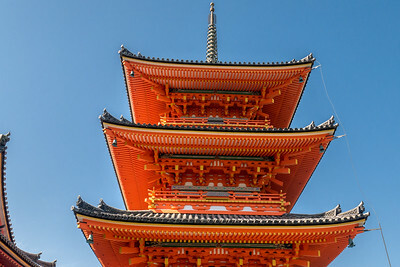 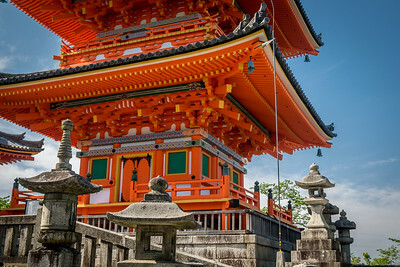 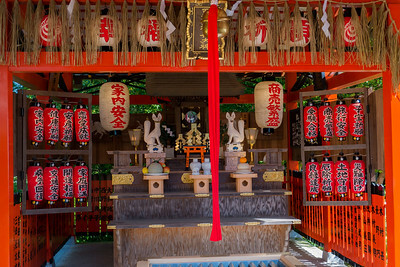 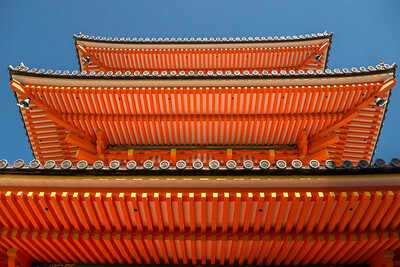 Kyoto has hundreds of small and large temples throughout the city. 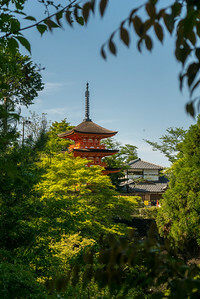 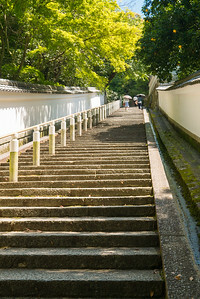 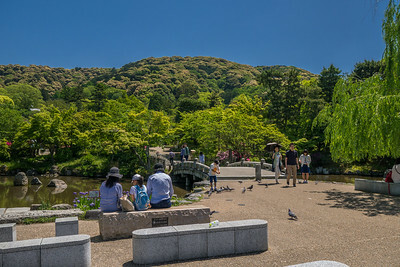 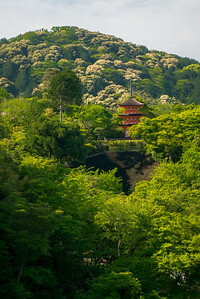 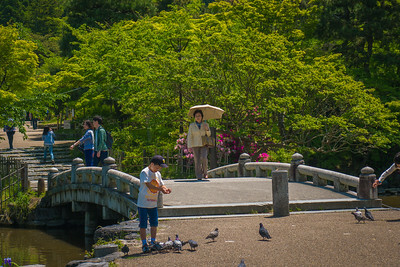 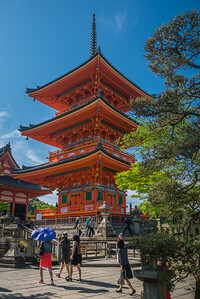 I spent days and days walking the city in search of the gorgeous gardens and towering Japanese temples. 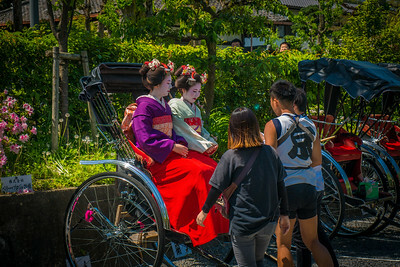 I also prowled the Gion district for geisha, but to no avail. 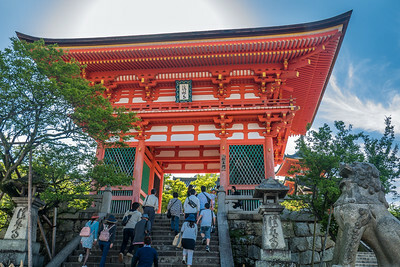 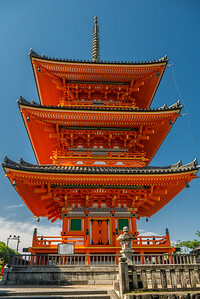 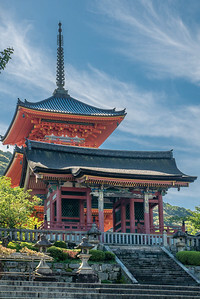 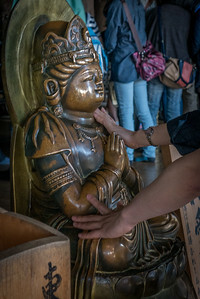 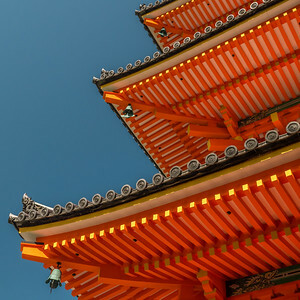 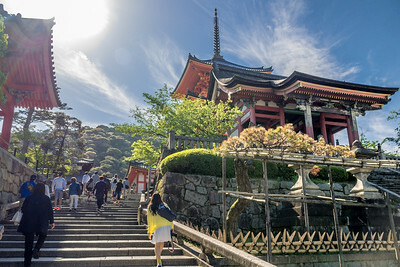 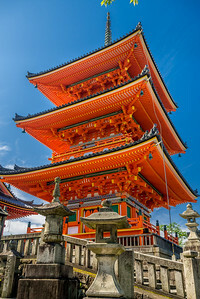 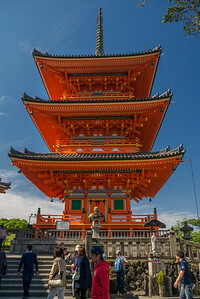 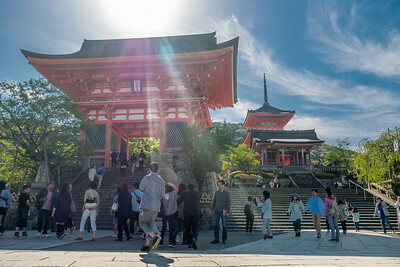 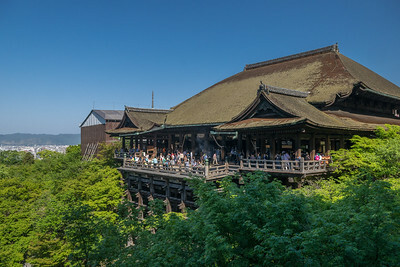 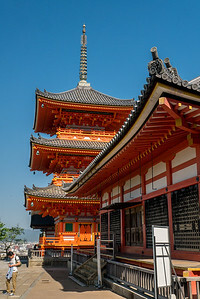 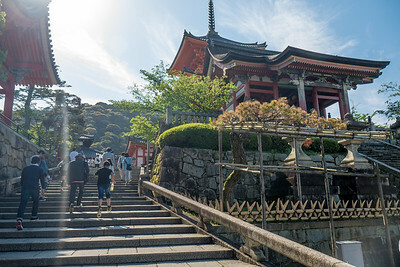 The Kiyomizu-dera (officially Otowa-san Kiyomizu-dera) Buddhist temple in Kyoto, Japan. 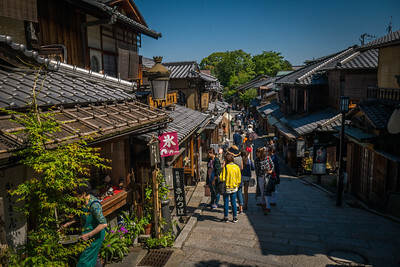 Pretty streets of Ninen-zaka and Sannen-zaka Preserved Districts near Kiyomizu-dera Buddhist temple in Kyoto, Japan. 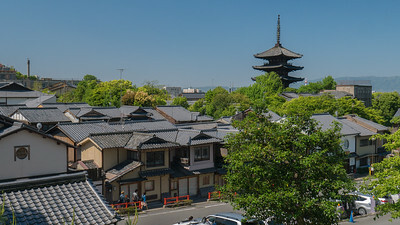 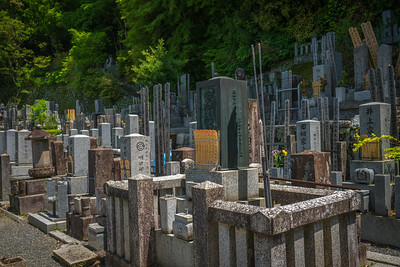 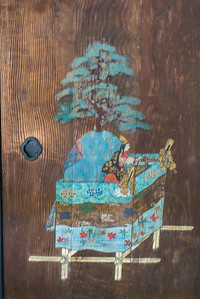 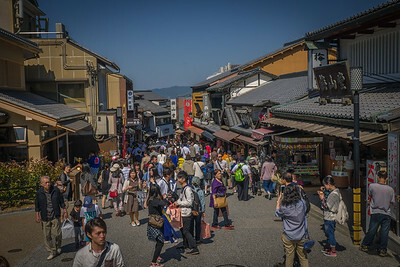 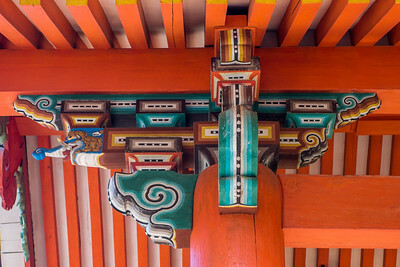 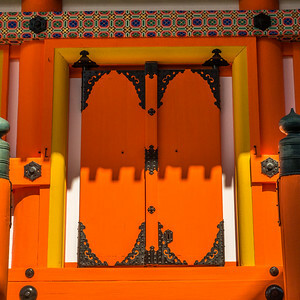 Ninen-zaka and Sannen-zaka Preserved Districts in Kyoto, Japan. 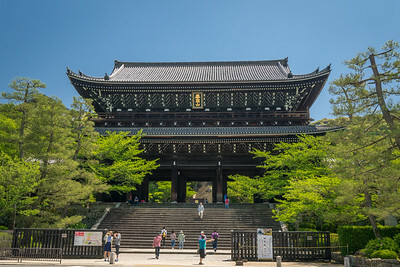 The Kōdai-ji temple in Kyoto, Japan in the Southern Higashiyama District is one of the city's prettiest temples and the garden was designed by Kobori Enshu, one of Japan’s most famous garden designers. 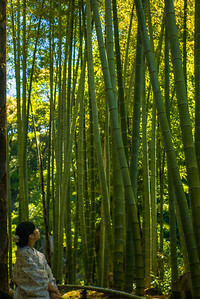 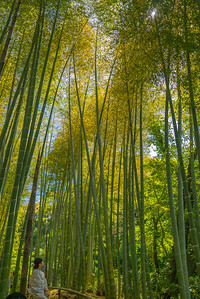 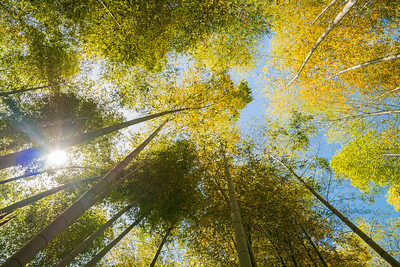 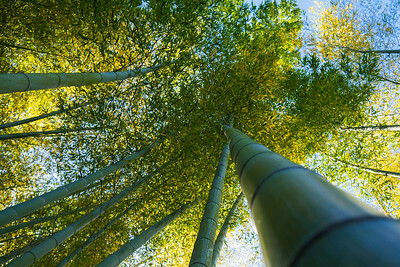 Beautiful bamboo forest at Kōdai-ji in Kyoto. 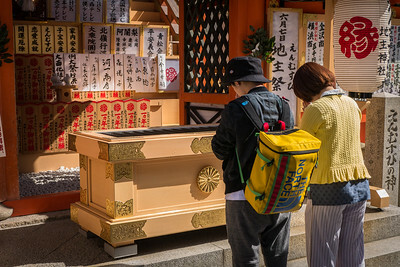 At the Kōdai-ji temple in Kyoto, Japan. 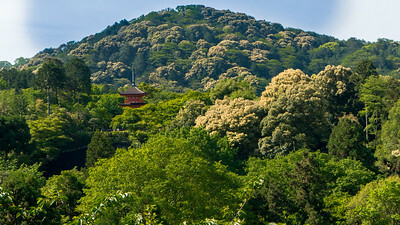 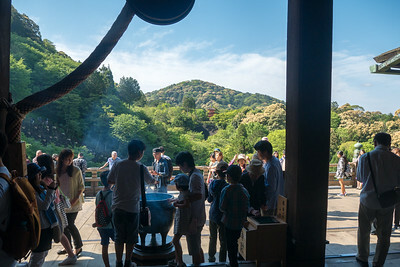 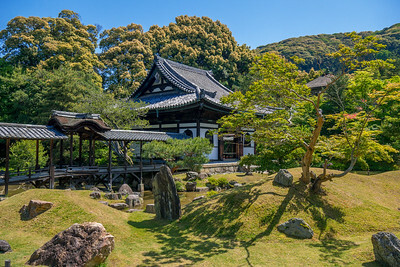 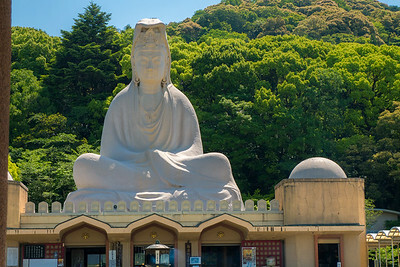 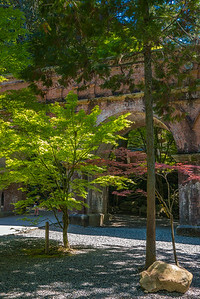 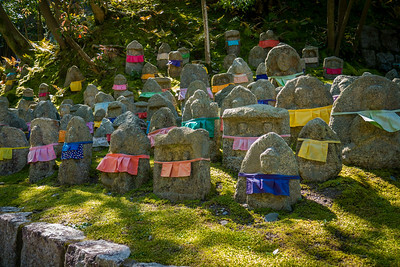 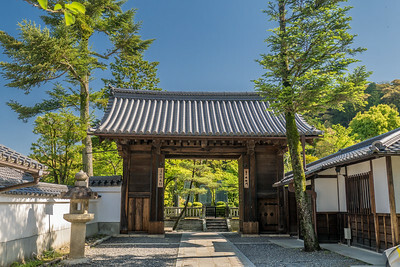 Nanzen-ji Temple – Northern Higashiyama in Kyoto, Japan.